What Is a Shrimp Kabob? The term “shrimp kabob” is basically another way of saying shrimp on a stick. It is common to find that other items are also added, such as onions or tomatoes. Some individuals who prepare this dish choose to marinate the shrimp first. Others may choose to merely apply seasoning and prepare the shrimp kabobs on a grill or in a broiler. This is a food that allows for a lot of creativity. One of the only given characteristics of a shrimp kabob is that it will be prepared on a stick, commonly known as a skewer. Some people use metal skewers, which are usually reusable. Others use wooden varieties, which are often disposed of after a single use. There are a wide range of variations that a person can opt for when preparing this food. Either frozen or fresh shrimp can be used, though many people believe that fresh shrimp provide better flavor. There are no strict specifications on the size of the shrimp that must be used. It is important to make sure, however, that they are large enough that they do not fall apart when they are skewered. People who prepare this dish need to remember that shrimp usually shrink as they cook. The initial preparation of the shrimp is one of the factors that can greatly vary. 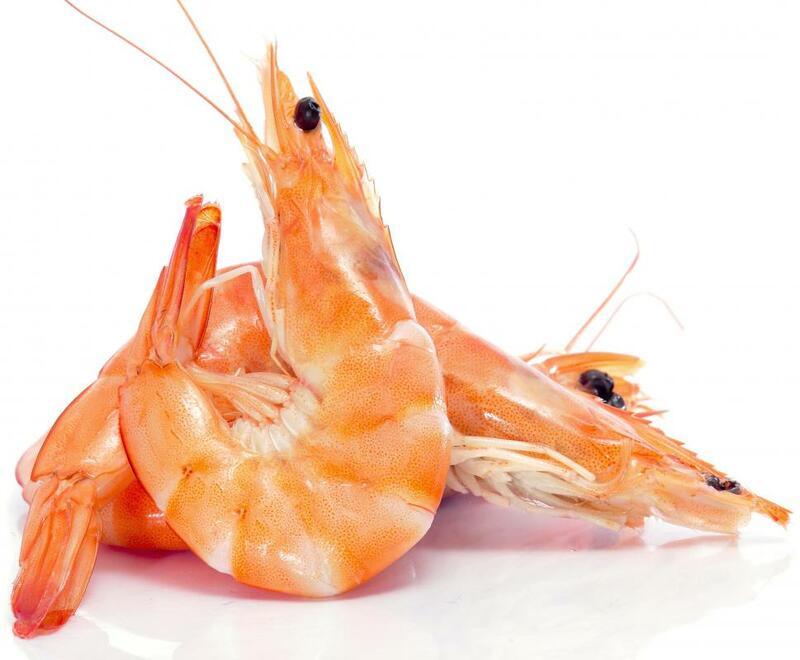 Although the shrimp are commonly de-shelled before they are prepared, this is not always the case. It is even less certain whether the tails of the shrimp will be removed. Another choice that a person has is whether she will marinate the shrimp. Those who opt to marinate often use products such as Italian salad dressing, a vinaigrette, or a sauce used for Asian cuisine, such as teriyaki or soy sauces. Something other than shrimp is usually placed on the skewer. The types and combinations of items that are used can widely vary. Some vegetables that are commonly used include onions, green peppers, and yellow peppers. Tomatoes and pineapples are also sometimes added to a shrimp kabob. The type of seasoning, if any, is generally a matter of preference and can range from sea salt to Cajun spices. Even the method of preparation can vary when preparing a shrimp kabob. It is common to find the food cooked on a grill, either indoors or outdoors. Some people, however, may make their kabobs over an open flame, in a broiler, or even in a skillet. Upon completion, some people brush their kabobs with butter or some type of sauce, but this is not required. Shrimp kabobs may be served as a snack, as an appetizer, or as part of the main course. How Do I Choose the Best Grilling Skillet? What Is a Vegetable Kabob? What Are the Best Tips for Kabob Grilling? What Is a Steak Kabob? What Is a Chicken Shish Kabob? What Are the Best Tips for a Chicken Kabob Marinade?